Splicecom Select Voice is a British designed and developed voice platform. It offers a wide range of solutions, built around a common voice operating system to work the way you want them to. From small to large, soft, hard or virtual, in the cloud, on premise or a hybrid of the two, single site or spanning multiple locations - there's a perfect Splicecom voice solution for every organisation. It can be financed as either a capital expense or rented using an operational expenditure model. This flexibility allows you to focus on the right features and functionality for your organisation, then choose how you wish to deploy and finance the system. 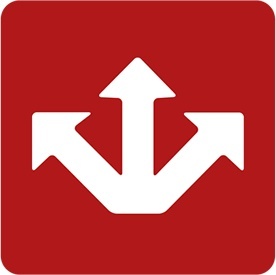 Flexible Deployment Options - Uniquely with SpliceCom SelectVoice you can deploy the system in whichever way suits your business. Hosted, On-Premise hardware, Private Cloud based or a hybrid solution, SpliceCom SelectVoice allows you to build resilience and utilise your preferred technology to deliver a solution suited to your needs. 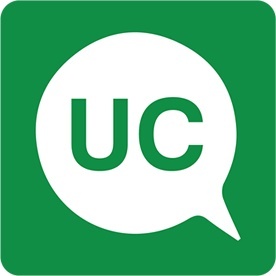 Advanced features as standard - Advanced features such as Call Reporting, Voicemail, Voicemail to Email, HD Voice, Remote/Home Working, Phone Partner applications, Meet Me Conferencing to name a few are all delivered at no extra cost on Select Voice. 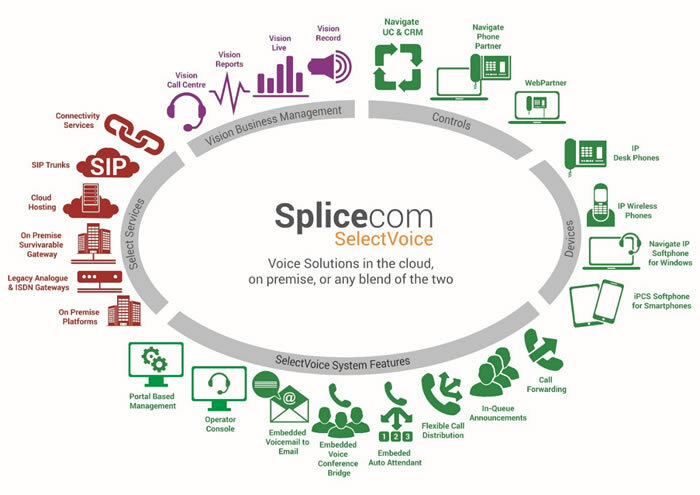 Feature Rich Applications - Splicecom SelectVoice is a fully featured Unified Communication platform delivering advanced features such as: Smart Phone Integration, Contact Centre Working, Call Recording, Live Wallboards, Business Management Information, CRM integration. All this with some of the best handsets available on the market. Simple to use & Simple to manage - Splicecom SelectVoice has a plethora of easy to use features and a simple to manage administration portal. 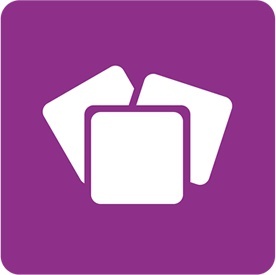 The Admin Portal provides system managers with a powerful administration and management tool, making every day adds, moves and changes simple, quick and easy. The following images provide links to more detailed information.